Fogged windows? 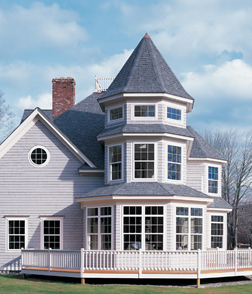 We can usually replace the glass without removing/replacing the window. 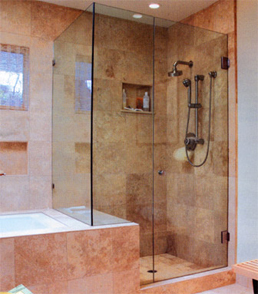 Custom bath enclosures to meet your wishes and needs. 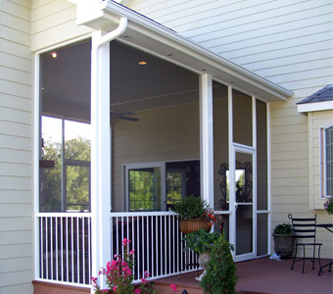 Porches by Weber can expand your home and enhance your comfort. We offer screen, glass, vinyl and acrylic enclosures. 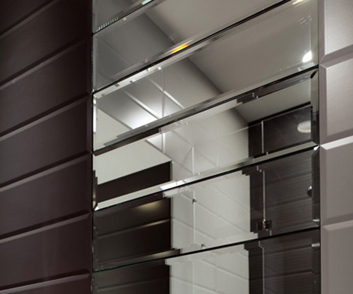 Special mirrors just for you – can beautify and expand your home. 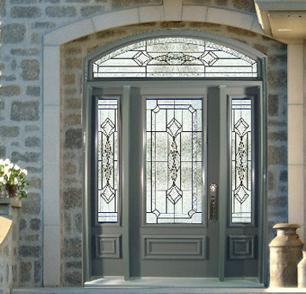 New windows and doors look great, save energy, protect your home . . . and may earn tax credits as well. We do make house calls! 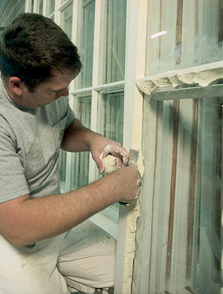 We repair windows, doors, screens related items. 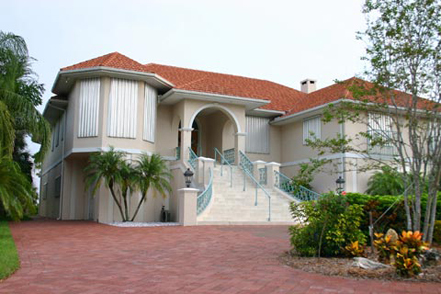 Weber offers storm shutters and panels, protective film and special windows to protect your home from storms and Intruders. Weber solutions can save energy, increase comfort and may earn tax credits for you. 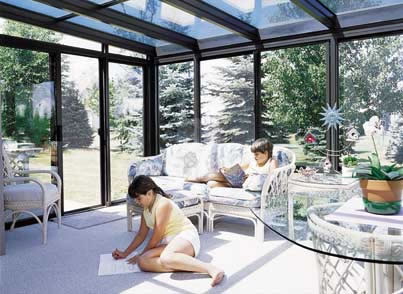 It is the purpose of Weber Glass, Inc. to earn the respect and trust of our customers by providing durable goods and services fairly and with utmost integrity. Reputable customer satisfaction insures a solid foundation of consumer loyalty that continues to provide outstanding referrals, insuring our continuing competitiveness in the marketplace. We proudly service the greater Southeastern U.S. including Florida, Georgia, South Carolina, North Carolina and Alabama.